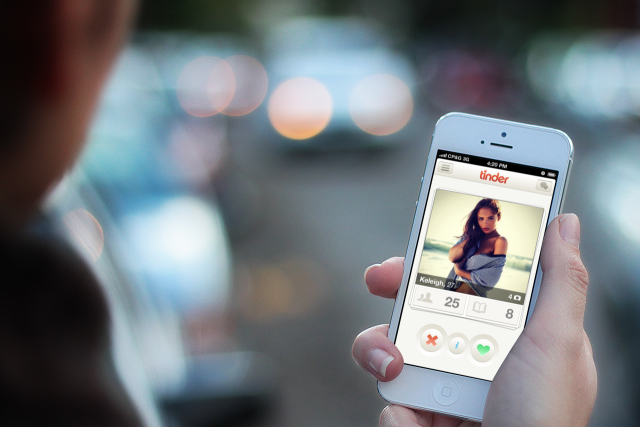 Tinder, a popular dating app has introduced its first Video Ad for Bud Light after the launch of a Premium paid version of the app “Tinder Plus”. In-app advertising according to Statista, is likely to grow faster than the Freemium and Paid Apps model for Messaging apps and in 2018, IM apps such as WhatsApp and LINE are projected to account for 75 percent of all mobile messaging traffic, ahead of SMS or mobile email and other mobile messaging options. eMarketer estimates that the Mobile Internet Advertising Spend for 2018 will be USD 167 Billion up from USD 42.6 Billion making up for nearly 25 percent of Total Media Advertising spend. Messaging Apps present advertisers a new opportunity to reach a highly engaged user base with targeted campaigns that provide newer brand experiences. KIK and Snapchat’s advertising campaigns for brands allow use of messaging apps to promote accounts with a promotion linked to a chat with celebrity and interaction with video clippings. Recently Snapchat rolled out an advertising product requiring advertisers to pay USD 750,000 for a day, with snaps and videos showing in users recent updates feed. The early advertisers that signed on are, McDonald’s, Samsung, Macy’s and Electronic Arts. According to research by Millward Brown, in partnership with Snapchat, more than 60 percent of ‘Our Stories’ and 44 percent of ‘Brand Stories’ viewers enjoyed the ads that they were exposed to. The Ad like-ability or audience who enjoyed the ad is better than three times the average rate ; according to Millward Brown’s 2014 AdReaction study, only 17 percent of US consumers find ads on their smartphone device very or somewhat favorable. On average the brand advertisers saw a 16 percent lift in ad awareness making it amongst the top quartile of the ad campaigns on mobile according to Millward Brown Digital’s mobile MarketNorms, a database consisting of more than 550 mobile marketing campaigns. 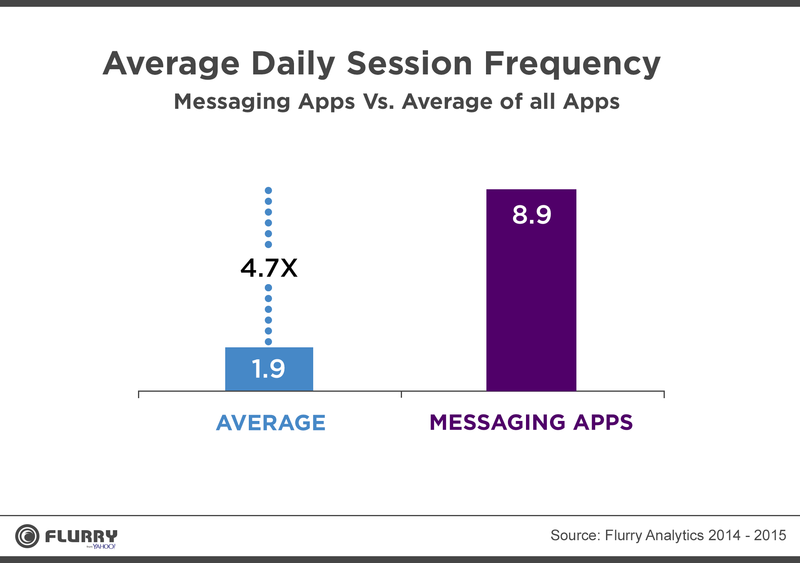 Research from comScore shows that the time spent on Mobile apps has been consistently increasing, and research from Flurry Analytics endorses the engagement with Messaging apps is the highest. The time spent on Apps and engagement on Messaging Apps with the ability to maximize reach with the social sharing make messaging apps and ideal digital advertising platform. 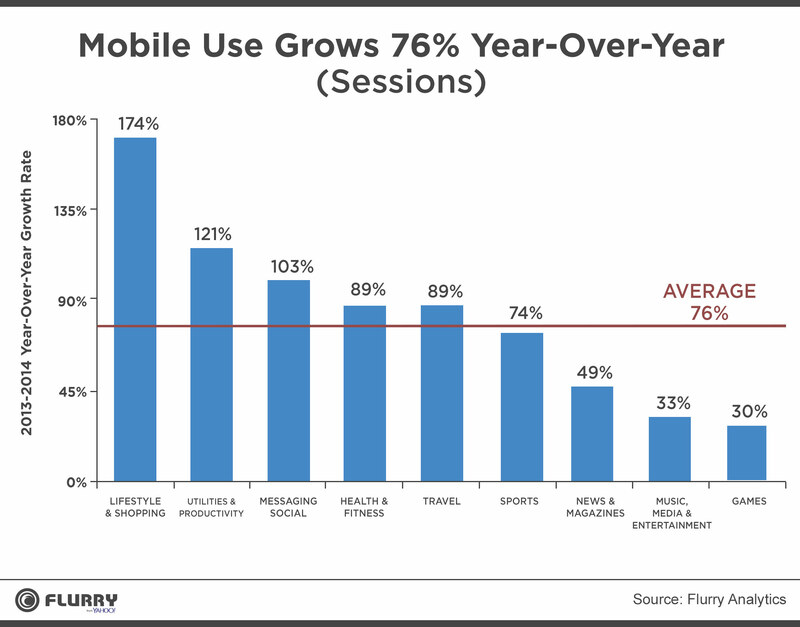 Time spent on Mobile Apps has continued to grow in 2014 with Messaging Apps along with Social media being the third highest growth category. Considering the level of engagement with Messaging Apps is high, Brands looking at creating newer digital experience could use this as an opportunity to create buzz for digital events as the opportunity for real-time engagement with Video and Photos is greater. 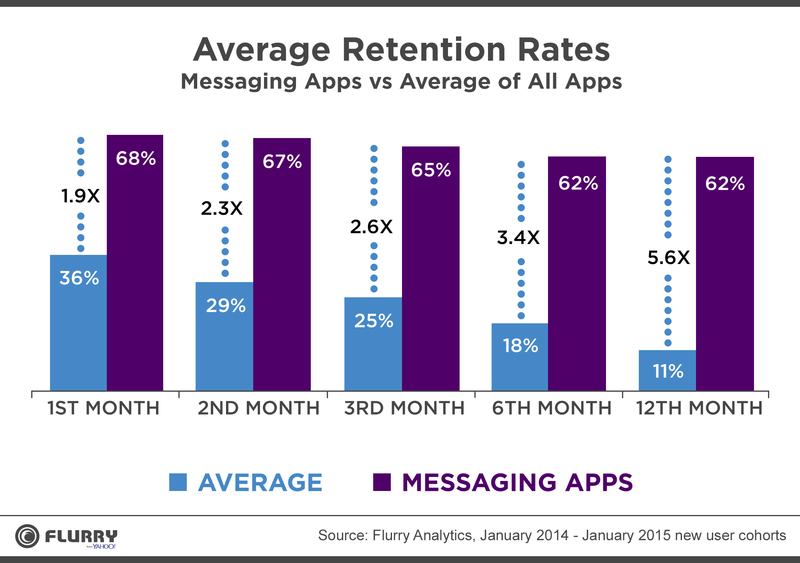 Messaging apps are not only significantly better for retention, but they are also more engaging, making it easier for brands and advertisers to get the attention of the users. Brands have successfully created campaigns requiring users to interact on Messaging Apps. 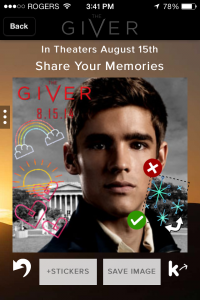 According to Adaptly, Weinstein’s campaign on Kik for the launch of Giver centered around sharing videos and photos with the friends and on social media with the ability to interact with favorite scenes and decorate the images with stickers. 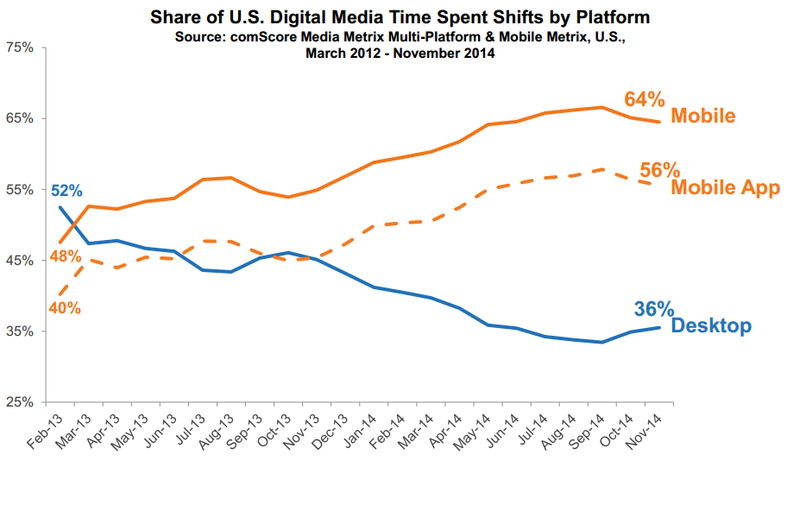 Messaging apps provide greater opportunity for interaction while getting the message across. While designing campaigns for Brands, on Messaging Apps here are rules shared by IPG Media labs that advertisers could bear in mind to achieve better engagement. Provide truly shareable, fun content that lets people connect. With branded stickers, the lure is to create images that let users express themselves in likely conversational scenarios. This works especially well for popular entertainment properties, but with the right creativity, it can work just as well for CPG, Auto, Retail, and a host of other verticals. Sour Patch has taken the Snapchat campaign to the streets of New York with the Social Media celebrity Paul Logan to migrate the social media fans to the Messaging App. The most popular game on Kik called Costume Party, attracted over one million players in its first 24 hours. 27 Built by a company called Koala, it asked users to draw costumes on top of photos of friends and to share them rapidly in one-to-one conversations. 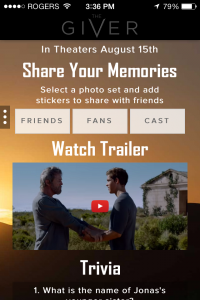 Brands could build this type of game to engage existing fans while reaching new audiences. If you have to hard sell, give them something they really want. There have been successful coupon distribution and e-commerce campaigns on messaging apps, but they rely on giving users a notably exciting offer. Go beyond broadcasting typical messages about discounts or regular sales. Content that entertains the younger audiences is always likely to work better in this context. Brands are looking at co-promoting to engage audiences with co-promotions. 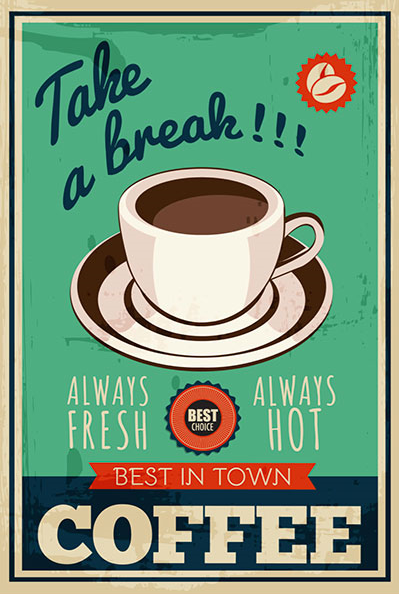 This gives them additional reach while creating awareness and engagement with newer offers. Promoting your Messaging Apps campaigns can bring in new users increasing your reach and using social media’s targeting abilities you can create a 360 experience for your fans and reach more people like your users on messaging apps on social media. Posted in Advertising, Apps, Consumer Engagement, Digital, Mobile Advertising, Video Ads. Tagged advertising, Apps, Digital, Marketing, Messaging Apps, Mobile, Video Advertising.